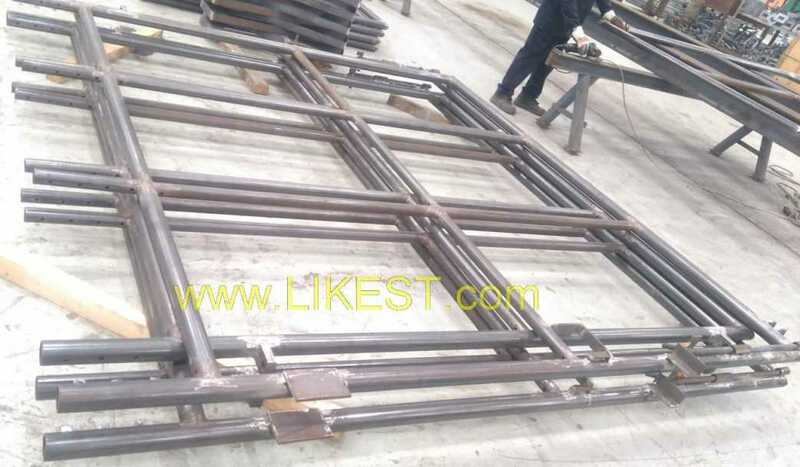 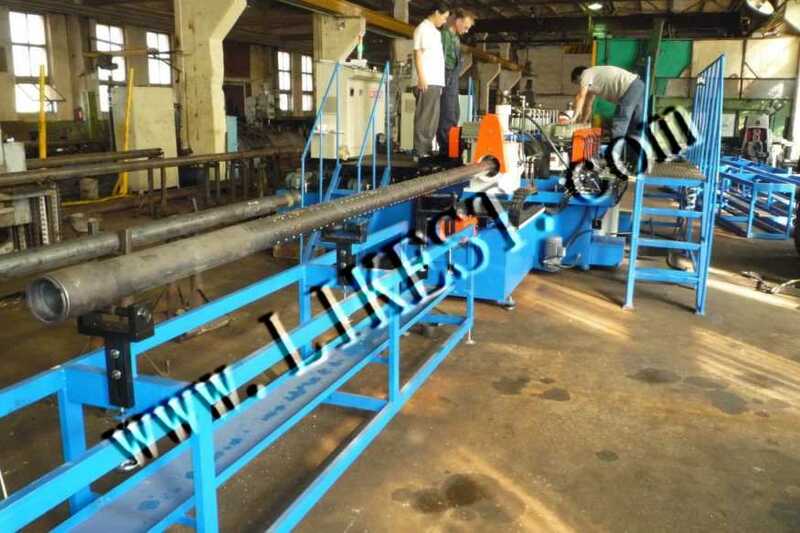 We design SPM and supply pipe drilling machine for the fabricators in oil industry, Scaffolding Industry and Heating Exchanger Industry. 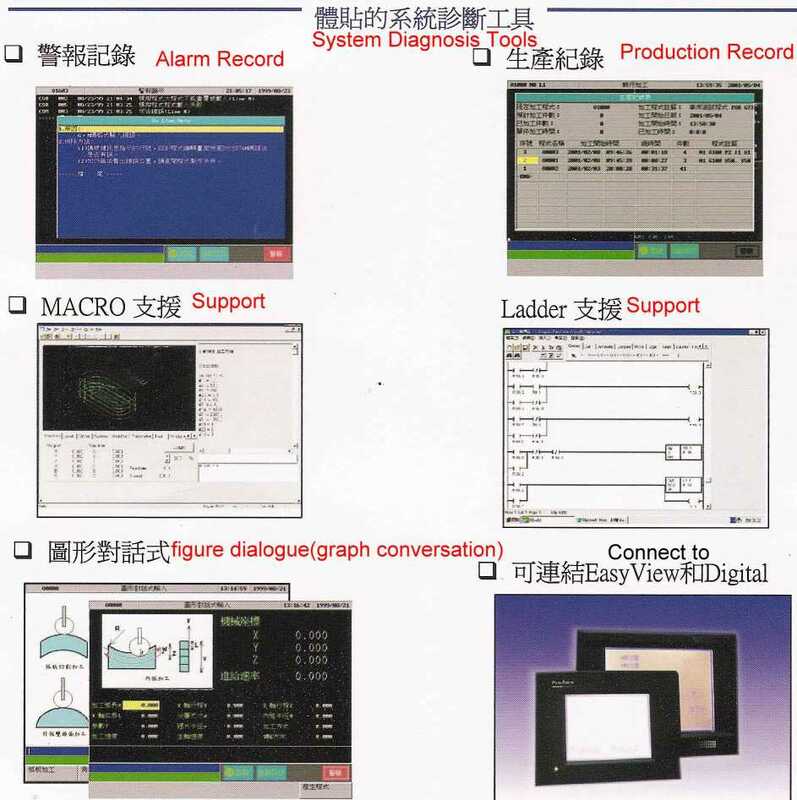 The PLC control, the operator can easily set the pitch and holes to drill. 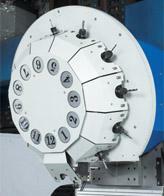 The machine can drill numbers of hole in one time. 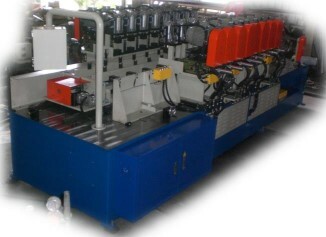 It makes production efficient. 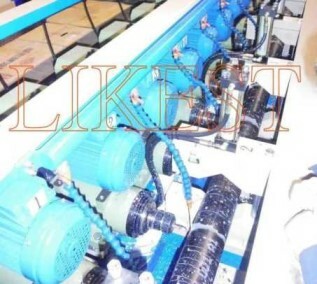 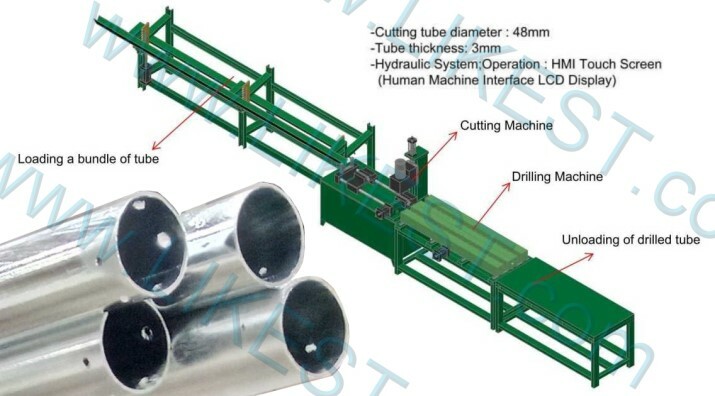 The smaller size machine with same concept can be used for any pipe/tube needs holes. 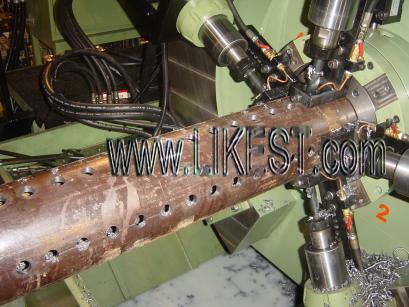 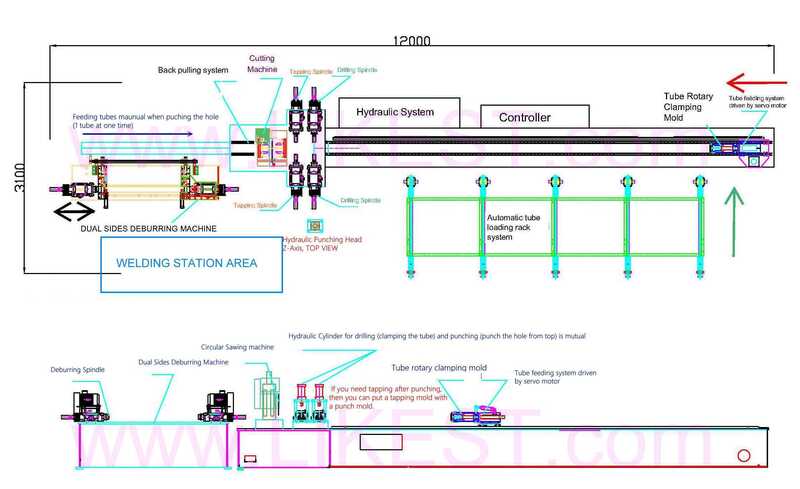 -Main Machine: With 1 set flowdrilling Spindle (Left) + 1 set tapping unit (Right) + 1 set drilling unit (Top). 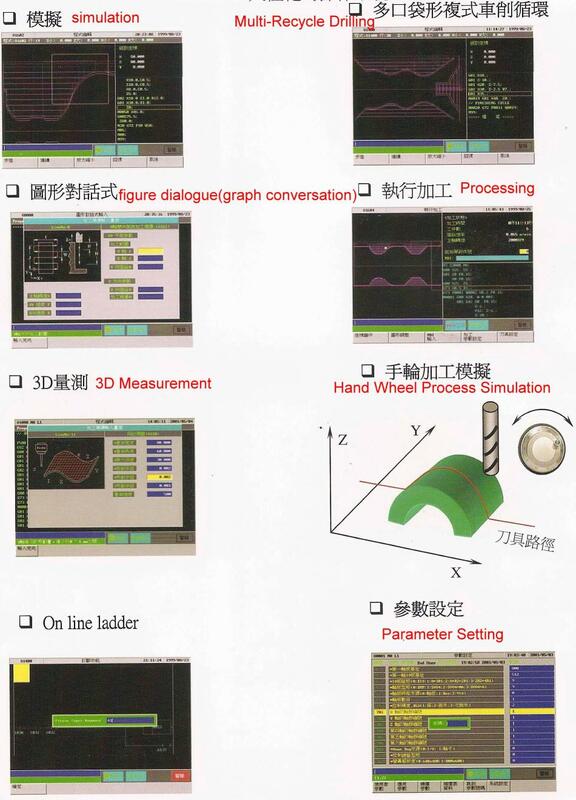 3 kinds Controller for choice: CNC / NC / PLC control. 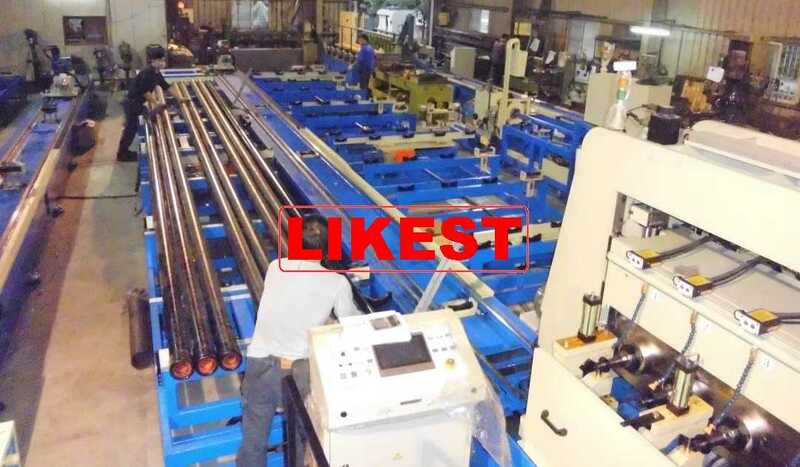 It can drill any angle on the tube. 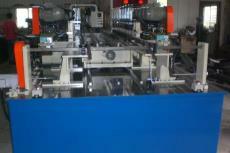 It is available for each aluminum material - short - scale multiple processing & long - scale processing. 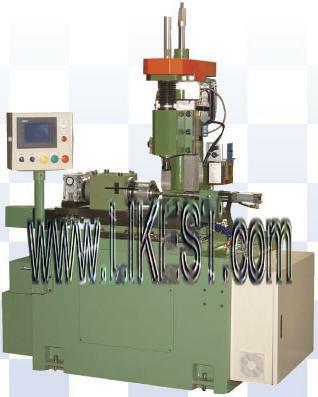 Automatic drill machine (X-axis automatic positioning, Y-axis manual [optional: automatic] positioning, Z-axis pinpoint automatic drilling). 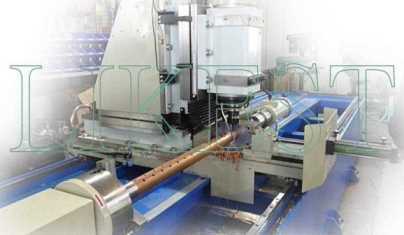 PLC control, touch control, can manufacture both equal and unequal distance drilling. 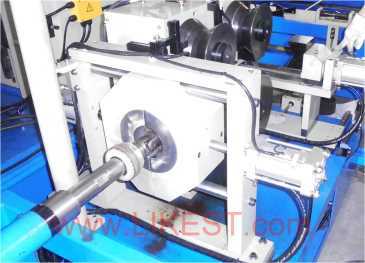 Clamping system is optional. 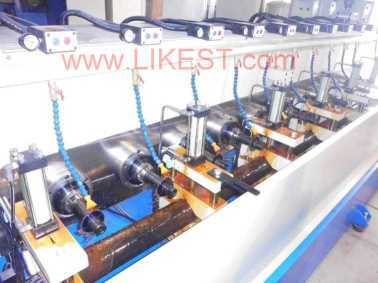 (atmospheric pressure or oil pressure). 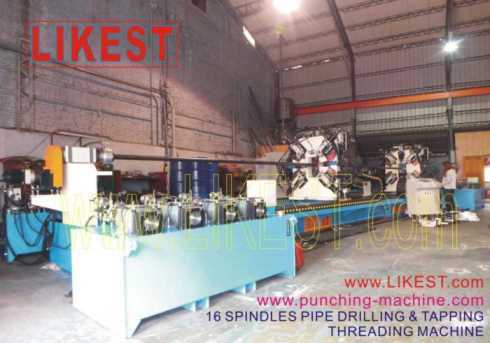 CNC/NC Tube Pipe Drum Drilling Machine Pipe drilling and pulling machine, CNC Pipe Drilling and Pulling Machine, Drilling Machine, cnc Bta Drilling Machine For Tube Sheet (Heat Exchanger) in Taiwan and China,Multi Spindle Drilling Machines, Multi Spindle Drilling Machine, Taiwan Multi Spindle Drilling Machines, China Multi Spindle Drilling Machines, production drill, gang drill, drill multi spindle, drilling head, multiple spindle head, multi-spindle drill, drill heads, multiple spindle drill, cluster drill, drilling heads, Taiwan CNC/NC Tube Pipe Drum Drilling Machine Pipe drilling and pulling machine, CNC Pipe Drilling and Pulling Machine, Description, Features, Details, Colego, Drilling Machine, cnc Bta Drilling Machine For Tube Sheet (Heat Exchanger), SHTB Series, Description, Features, Details, Multi spindle drill machine - Multi spindle drill machine manufacturers, Multi spindle drill machine exporters, Taiwan,T-DRILL products consist of both industrial solutions for several customer segments as well as portable solutions for mechanical contractors and plumbers. 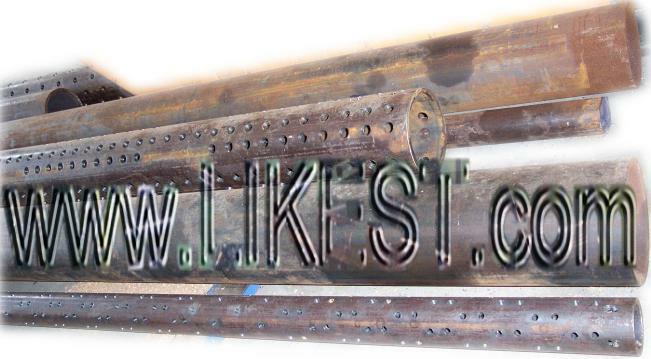 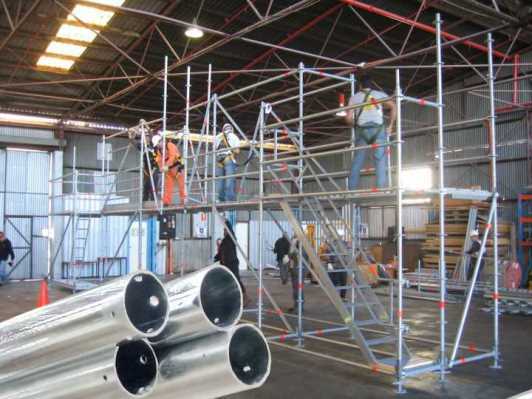 They are used in HVAC, Automotive Industry, Shipbuilding, Stainless Steel Piping etc.